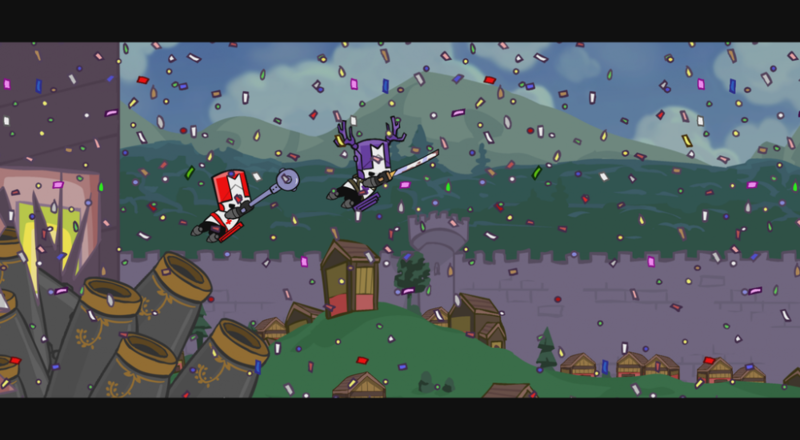 Among the new games and content being revealed during E3 this year, we heard some exciting news regarding one of our personal favorite co-op beat-em-up titles, Castle Crashers! This summer, fans of the smash hit indie title will be able to grab the remastered version of the game on Xbox One! That's right, Castle Crashers will once again hit the scene in an epic way via the Castle Crashers Remastered version! Players will be happy to know that the game will run at a buttery smooth 60 fps, with various performance updates and improvements to both the overall gameplay and the online multiplayer! Furthermore, all texture sizes have increased dramatically, over 5x the increase since the Xbox 360 version! There is no question that the Xbox One version will be the best version of this 2D co-op title to date, and we couldn't be happier! One other addition to mention is the all-new, exclusive mini game being introduced: Back Off Barbarian! This is described as a "simple but addicting" game where players have to move around quickly with the D-Pad in order to avoid baddies from touching them. 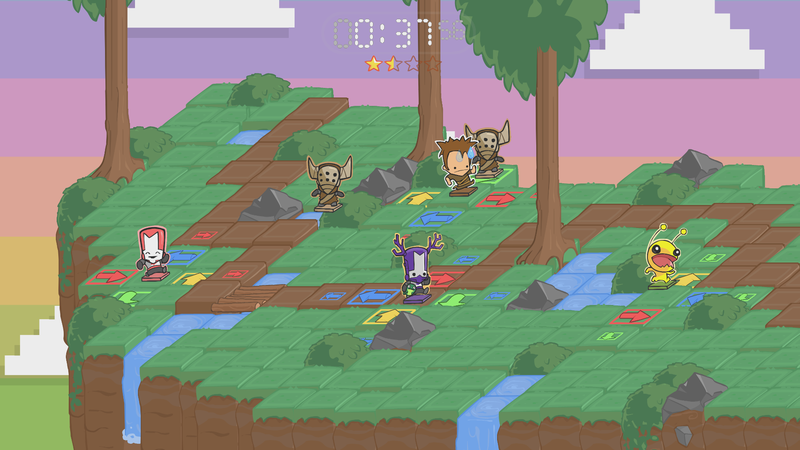 With each level progression, the enemies will continue to increase in difficulty and number in each environment making it harder for the player to win. This can be played either online or locally with up to four players as well. 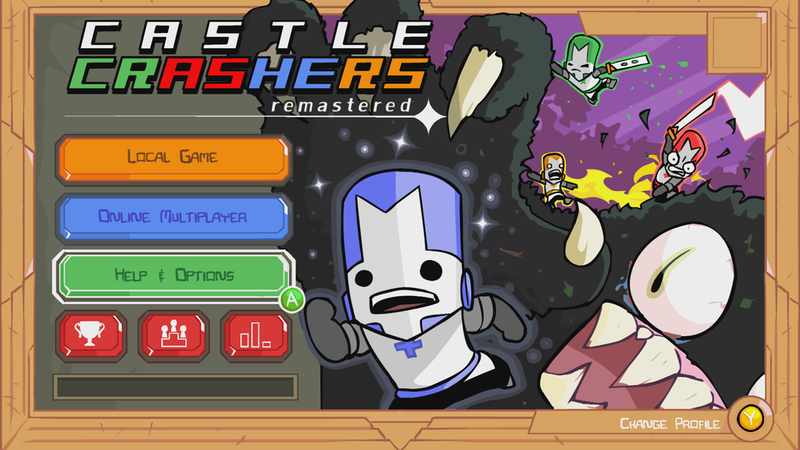 We don't have a definite release date for Castle Crashers Remastered, but we do know that it is slated for a late summer release. More info from The Behemoth will revealed during the Xbox E3 showcase coming soon (new co-op footage from their new upcoming title, Game 4, will also be shown too! ).